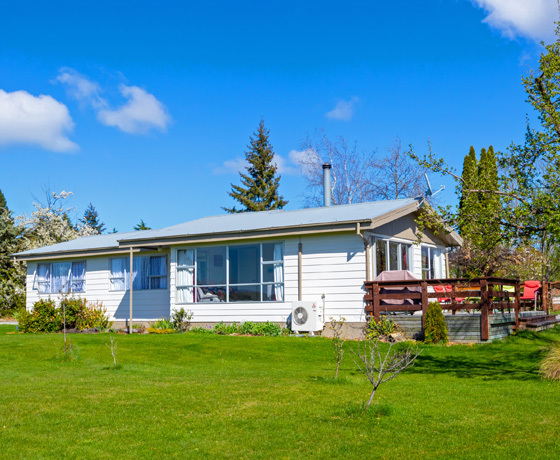 River Cottage is located in the hydro town of Twizel next to the Twizel River (and reserve) in 1.8 acres of grounds. 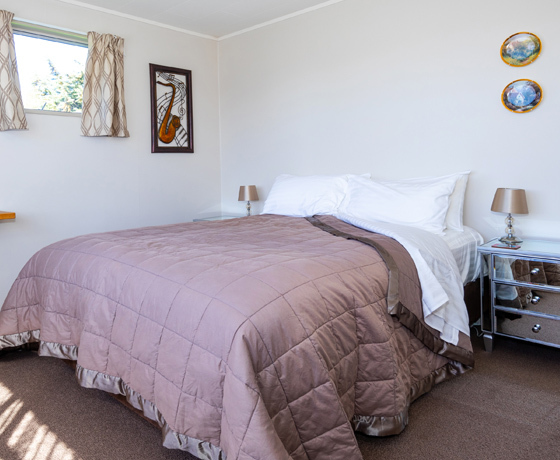 The cottage has three bedrooms and views of Aoraki/Mount Cook and the Ben Ohau Range. 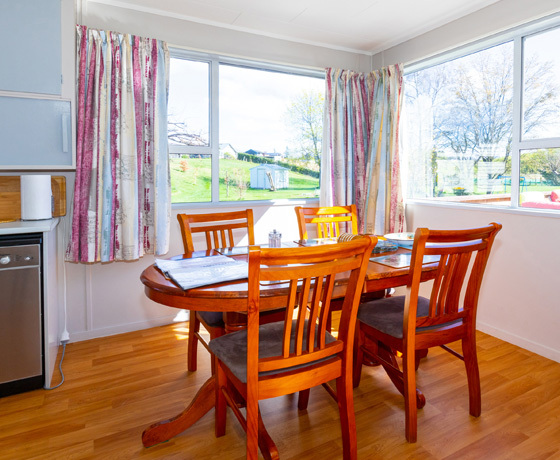 River Cottage is a five-minute walk to the Twizel township and a 45-minute drive from Lake Tekapo and Aoraki/Mount Cook. 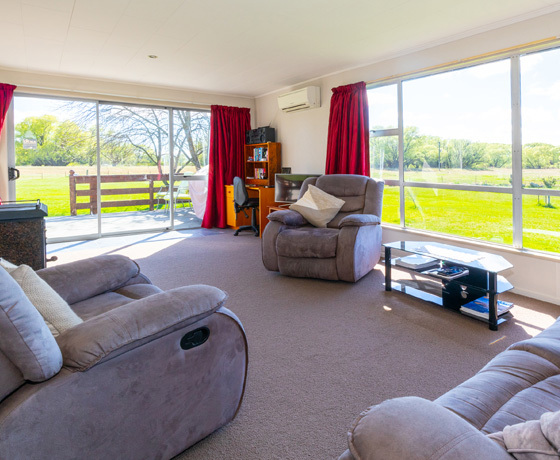 In summer, relax on the spacious deck in comfortable chairs and fire up the BBQ, and in winter retreat to the large open lounge and stay warm and cosy thanks to the heat pump and log fire. River Cottage is a great place to view the Aoraki Mackenzie International Dark Sky Reserve and is located adjacent to the Starlight Highway. River Cottage is NZ $300 per night and sleeps a maximum 5 persons. How to find River Cottage? Turn off State Highway 8 onto Glen Lyon Road.